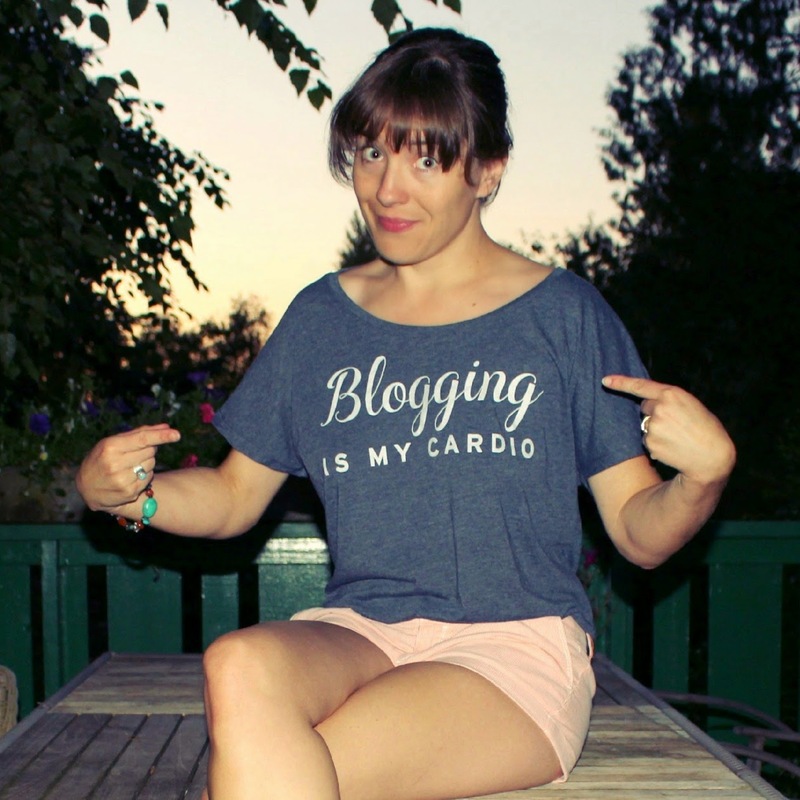 Guys, I am thrilled: I got my first blogger T-shirt! It is part of the fabulous Whitney's (from I Wore Yoga Pants to Work) T-shirt collection, and you can't get this one any more. Because they are all limited editions, and this one is gone. (Insert evil laugh: muhahahaha.) Which makes it more special, and me really happy to have snagged myself one. It is so perfect, I just had to have it! 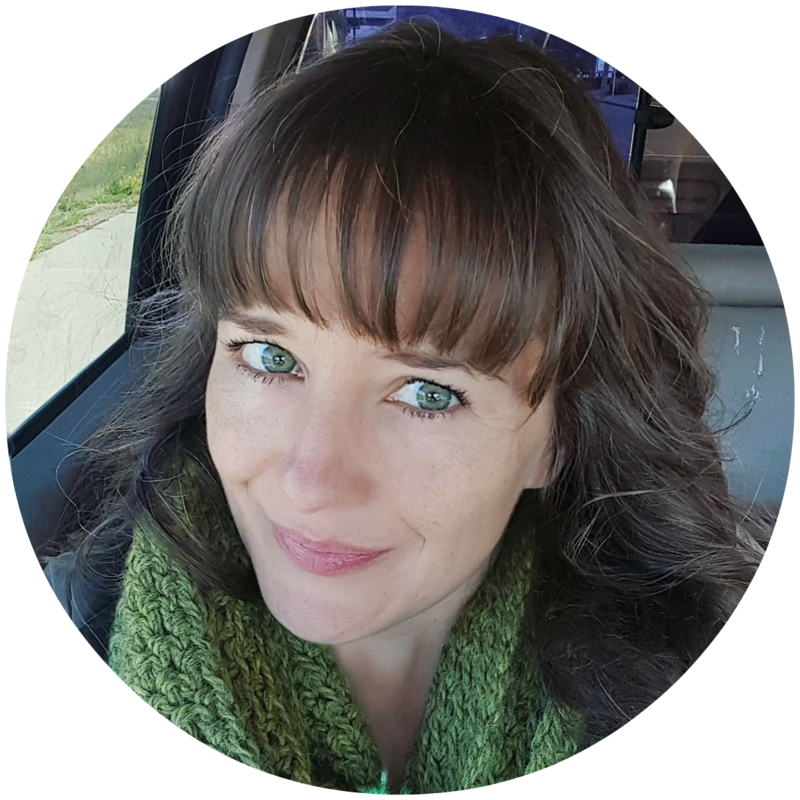 A lot of the time, I jump around, climb on trees, make headstands, or dance like nobody is watching for this blog. Or I forgo real cardio for the sake of blogging. This shirt was made for me! It just arrived yesterday, so I have yet to wear it out in public, but I can't wait! I'm curious if anybody will comment on it. I hope you are all off to a stellar weekend! 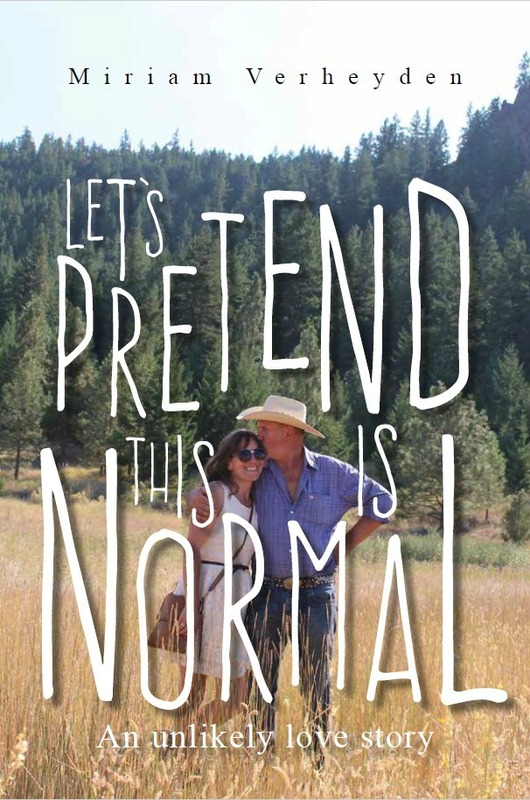 My plans include brunch with a friend, and after that farm stuff like spreading the manure pile out over the field. Last night we brought the horses over to our neighbour for more grass, and it was a picture to behold: Rich, Stef and I jogging along the busy road, each with one horse in tow, trying to reach the safe haven of the neighbour's driveway before they had a chance to freak out. They were troopers, and stayed calm as can be. The joys of farm life! Enjoy yourselves, and don't forget to hydrate! I love the color and shape too and generally fun T-shirts with good texts, this one is purr-fect for you, yes! Too cute!!! And too evil, showing it off when no one else can get one ;) You will have to let us know if you get any comments! Oh. my. awesomeness. That shirt is so perfect for you!!! And the photos are perfect, as always. 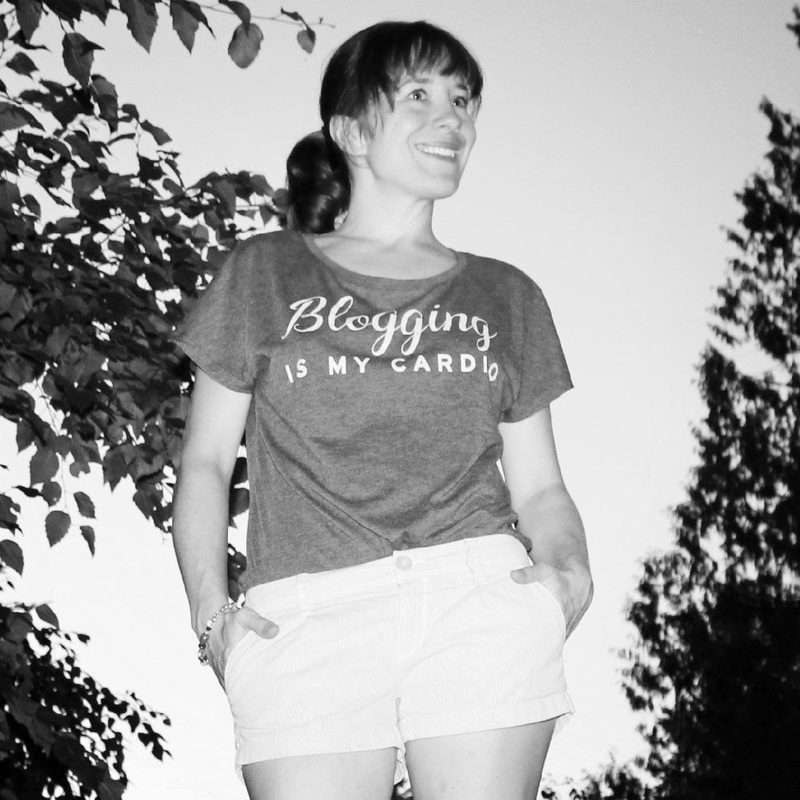 I would love a blogging t-shirt! It's great and such a fun thing to wear. Blogging is so time consuming it's hard to have time for anything else. Your photos are amazing. I love the splash of red. haha I saw that shirt. I wanted one but, didn't get it. It looks awesome on you. Glad you got to pick one up.